Built Like A Made in the U.S.A.
Sioux City Foundry Co. has been providing exceptional service and quality products to our customers worldwide for over 140 years. 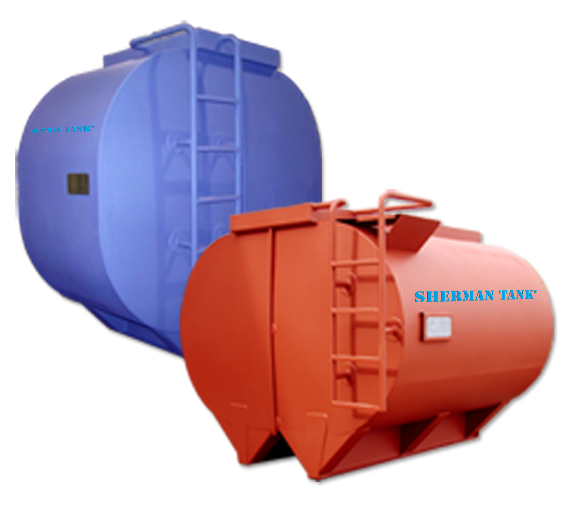 SHERMAN TANK® is a fabricated steel tank developed and manufactured by Sioux City Foundry. 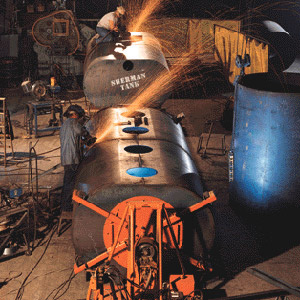 We fabricate our SHERMAN TANK® to meet your specific requirements. Options for your SHERMAN TANK® are limited only by your imagination. 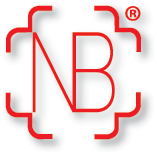 We have the expertise and facilities to provide large storage solutions to meet your needs! 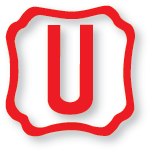 Options for our Sherman Tank® products are limited only by your imagination. 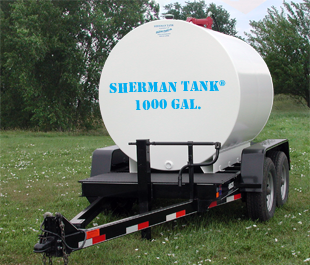 Sherman Tank® has built its technical expertise to provide larger storage solutions. 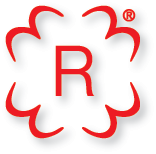 The Sherman Tank® product line is offered in a wide variety of capacities & configurations, including: oval, round, elliptical, rectangular and modified square. 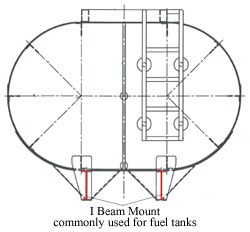 Many accessories are available for your Sherman Tank®, including: mounting kits, spray bars, ladders, and much more! 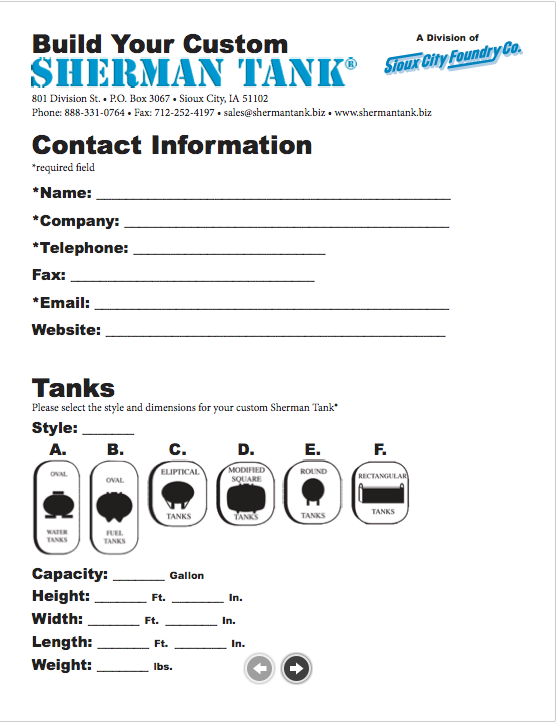 Customize your Sherman Tank® today!